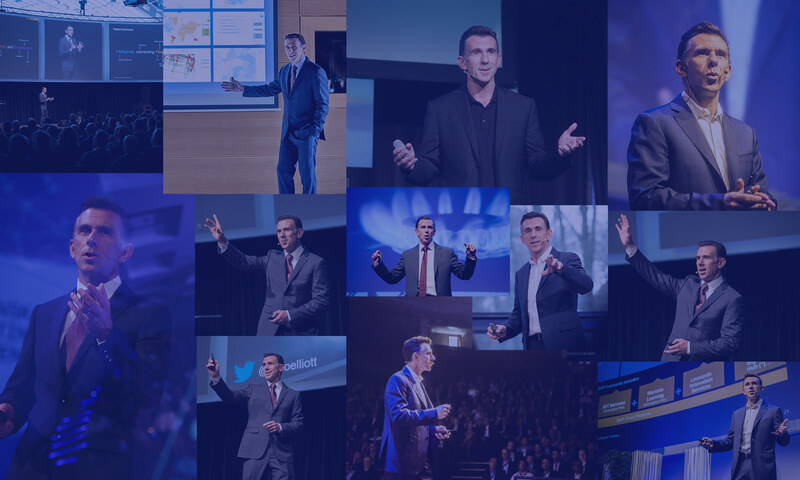 Keynote from the SAPInsider Conference in Nice, France. SAP wants to help its customers make their business faster, smarter, and simpler, with the SAP HANA platform. What’s the difference between “self-service” and “traditional” business intelligence? Agility is perhaps the biggest challenge and opportunity in analytics today. Watch this discussion of what it means to your business. SAP Lumira at SAP TechEd: Come See The Light! Come see the light: visit the SAP Lumira booth at SAP TechEd. An example of ski analytics, using SAP Visual Intelligence, the “Sensor Data” iPhone app, and a helmet-mounted go-pro camera.